Dan Hill (Founder and President of Sensory Logic, speaker) is the expert in facial coding, investigating the importance of emotions to advertising and consumer behavior and having experience in emotional insights consultancy. His books include Body of Truth: Leveraging What Consumers Can’t or Won’t Say (2007) and Emotionomics: Leveraging Emotions for Business Success (Kogan Page Publishing, 2009, which was chosen by Ad Age as one of “10 Books You Should Have Read in 2009”). His latest book (that I will review below) About Face: Ten Secrets to Emotionally Effective Advertising, was released in 2010 (Kogan Page Publishing) and it dedicates its 196 pages to the exploration of human nature (using facial coding), with implications to advertising and emotional factors that influence the creation of effective marketing. As the author states from the first pages of About Face, 20th century marketing was largely about being “on message”. In contrast, in 21th century, people are primary emotional decision makers, so successful advertising is “on-emotion”. But marketers face problems in understanding consumer’s emotions, as people lie, consciously or unconsciously. As scientists have known for decades now, there’s the original sensory (reptilian) brain, an emotional (mammalian) brain (both millions years old) and since some 100.000 years ago, a rational (human) brain, where our verbal abilities reside. So “on-message” approach gives people a way to be interested (leveraging the sensory brain), a reason to care (leveraging the emotional brain), and then and only then a confirming reason to believe (leveraging the rational brain). So consumer experience becomes the heart of the matter and dethrones the company’s marketing message. Dan Hill presents facial coding, a non-invasive system that reads people’s emotions through how the muscles on their faces move in combination to reveal seven core emotions. And emotions are the key to success, as the value of the offer that a company is promoting gets determined emotionally as an instinctive judgment. But since the brain takes about half a second to react to a stimulus, if nothing happens that quickly, then consumers’ first emotional response is a void. The 10 chapters of the book move beyond the old product-centric Ps of Product, Price, Place and Promotion, to 3 new people-centric Ps: Passion, Purpose and Personality. 1. 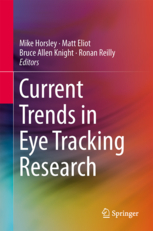 Get physical – seven eye tracking secrets are revealed. Also, the author presents the 6 templates in which award-winning ads fit (pictorial analogy, consequences, extreme situations, competition, dimensionality alteration and interactive experiment). 2. Keep it simple – the author reveals the typical patters that the eye travels in absorbing a home-page layout. He also presents the financial stakes of engagement and advertising’s secret emotional cancer: frustration. 3. 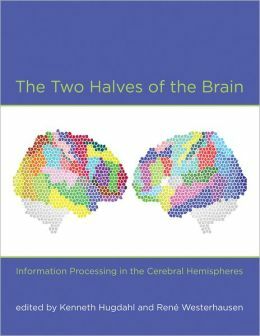 Keep it close to home – Dan Hill discusses how strong is the bias towards what is familiar (as memories and innate expectations involve emotional engagement and positive feelings, the brain assuming that familiar information is true information). 4. Focus of faces (my favorite chapter!) – there is no single ‘lying’ muscle in the face, so faces are an immediate barometer, as facial coding makes it possible to pick up clues and insights into what others are feeling. In processing faces, there are 4 steps that are observable using functional magnetic resonance imaging: (a) Primary Visual Cortex – we see the stimuli: the face(s); (b) Fusiform Face Area (FFA) – we identify it; (c) Prefrontal Cortex – interpretation and rationalization; (d) Amygdala (the ‘hot button’) – emotions arise. Dan Hill also provides a way to identify and differentiate “social smiles” from “true smiles”. 5. Make it memorable – while the first job of advertising is to get itself noticed, the second job is to be remembered and encoding depends on the sensory bandwidth getting engaged. Retrieval involves subconsciously searching our own associative memory network for specific information relevant to the new input; a match between what is new and the old memory reactivates what is already stored and becomes an argument in favor of using repetition in advertising since memories form when a pattern is repeated frequently; moreover, each time a group of neurons fires together, the tendency to do so again is increased. Dan Hill also provides eight guidelines worth following for improving the odds that your advertising will be memorable. 6. Relevancy drives connection – ads address situations in which we seek to resolve, evade or mitigate a situation the offer promises to sort out. So our emotions turn on when one of our needs, wants, desires or fears are at stake. One model presented involves four core motivations of defend, acquire, learn and bond, in relation to which the offer can be strategically positioned. Another model involves 5 motivational groupings: physical, empowerment, attachment, self-esteem and enjoyment. 7. Always sell hope – the essence of advertising is to promote positive feelings. But to ensure revenue, the key is to invoke the advertised brand offer as the ultimate solution to our ending desire for something big, new and positive. Positive feelings make it easier for the brain to make new mental connections because the brain gets flooded with the enablers of serotonin and dopamine. So selling hope, the promise of happiness, underlies marketing. Dan Hill explains the connection between happiness and hope: joy (the highest level of happiness) is about being pleased with an event (present tense) and hope is about being pleased by the prospect of a desirable event (future tense). 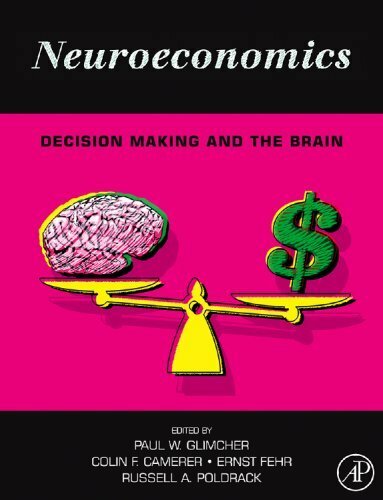 The author also presents 7 principles of behavioral economics in order to give marketers insights regarding how to frame choices: loss aversion, resistance to change, conformity, probability blinders, overconfidence, impulsivity and inequality aversion. 8. Don’t lead with price – Dan Hill presents 7 problems: lack of sustainability (surprise fades), becoming numb to prices (devaluing hope), inviting to analysis (undercutting emotional engagement), low-value perceptions (inviting contempt), price focus that distorts purchase choices (dissatisfaction results), brand loyalty at risk (pride takes a hit), brand integrity at risk (desperation detected) and then he comes with 3 real solutions to economics hard times and price / value wars that you can find in this chapter. 9. Mirror the target market’s values – the optimal strategy is always to sell consumers on themselves. Advertising should mirror the values, beliefs and attitudes of the target market as much as possible. Dan Hill also present the way cause marketing may neutralize critics. narrative ads do only slightly better than testimonial ads, both of which suffer at times from emotional miscues involving either authenticity or sensitivity. If you want to ensure that your advertising will have greater emotional voltage, judging from the many insights provided above (and the practical example in the book), I am sure you will be interested to read About Face. 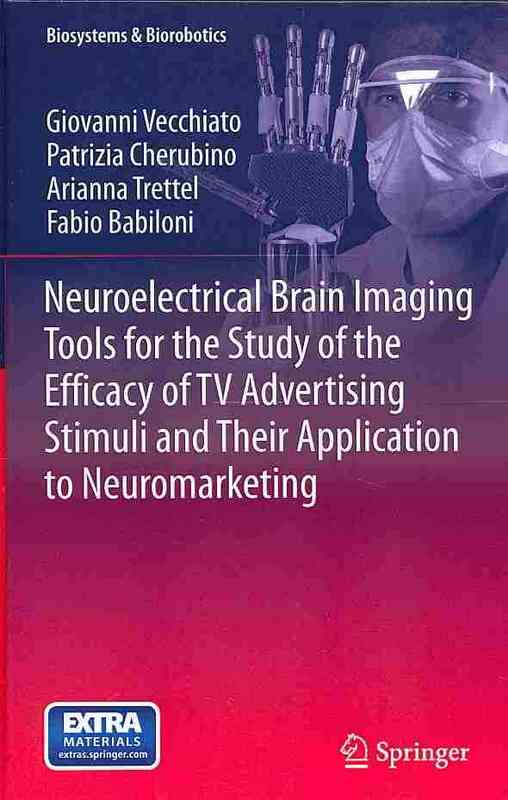 The facts that are presented in this book are based on reliable books and research articles on neuromarketing and advertising. About Face has great fluency, as the chapters unveil and anticipate themselves one after another. Also, the author presents the information using a wide variety of advertising examples, in an narrative way that is particular for spoken language (you will believe that someone is speaking to you between the lines).